Singer and actor Yoon Doo-joon is going to make a special appearance in the new tvN drama "This Life Is Our First Life". This cameo appearance was possible thanks to the friendship he has with director Park Joon-hwa with whom he worked on tvN's "Let's Eat" seasons 1 and 2. Yoon Doo-joon's appearance is with Yoon So-hee. Yoon Doo-joon played the part of Koo Da-yeong in "Let's Eat" and made a strong impression. "This Life Is Our First Life" centers around two people whose lives center around money. A house-poor man and homeless woman become housemates in a series that examines the institution of marriage, marriage in society, and the problems that young people face today. The drama stars Lee Min-ki, Jung So-min, Esom, Kim Ga-eun-IV, Park Byung-eun, Kim Min-suk, and more. The first episode begins on the 9th of October. 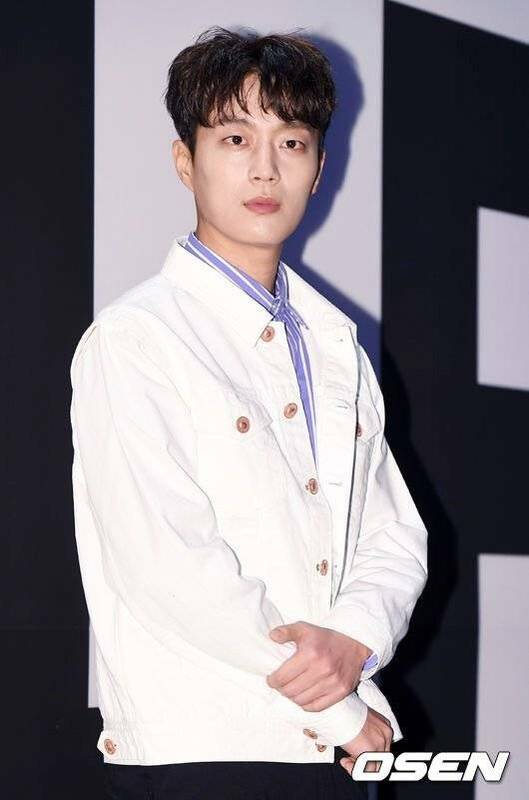 "Yoon Doo-joon to show loyalty in tvN's "This Life Is Our First Life""